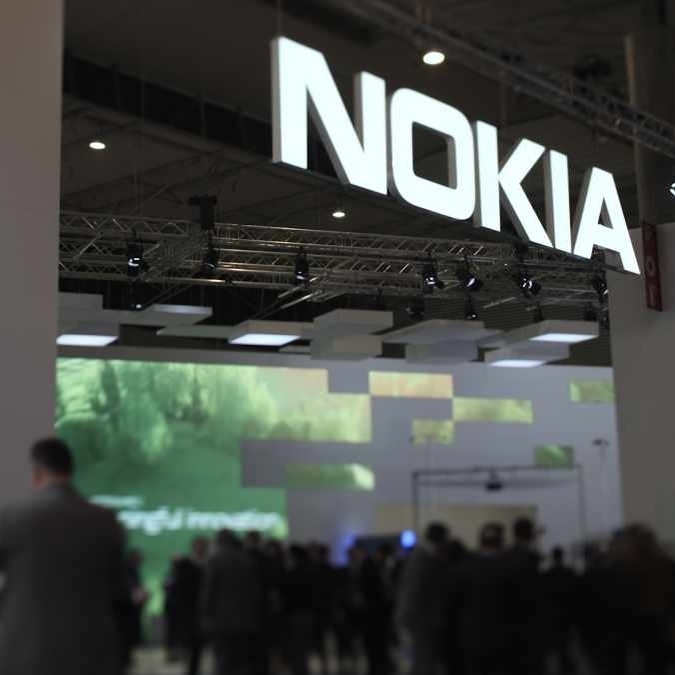 Nokia has won a major deal with US Cellular to provide end to end 5G technology, software and service solutions for its North American networks. The deal will allow US Cellular to improve its consumer offering as well as significantly bolster its exposure to the enterprise market. The five year deal will build upon the 5G trial agreement between the two parties. As part of the agreement, Nokia will modernise and build out US Cellular’s 5G network, which will comply with the 3GPP 5G New Radio standards. "5G will ultimately deliver unprecedented user experiences and business models that require innovative solutions. 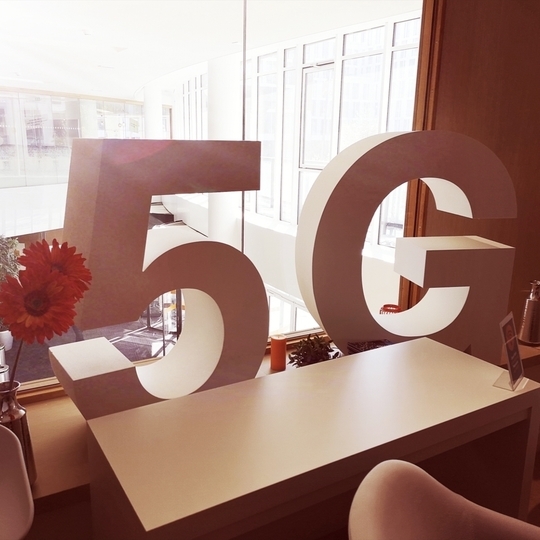 We're delighted to continue our work with U.S. Cellular to accelerate 5G development and deployment that will not only provide a multi-fold increase in capacity for its customers, but also deliver 5G coverage," said Ricky Corker, President of Customer Operations for the Americas at Nokia. US Cellular is the fifth largest carrier in the US, boasting 5 million subscribers across 23 different states. 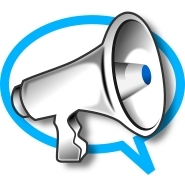 US Cellular is expected to launch commercial 5G mobile network services in early 2020.